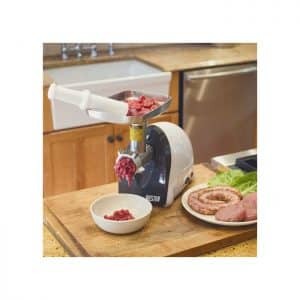 31 Stainless steel blades tenderize even the toughest cuts of meat. 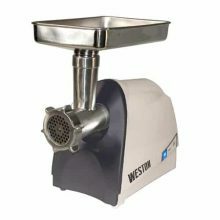 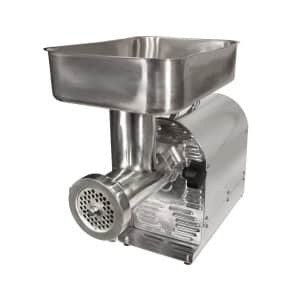 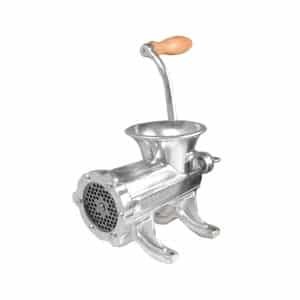 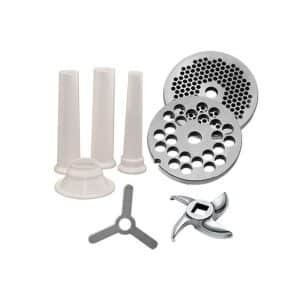 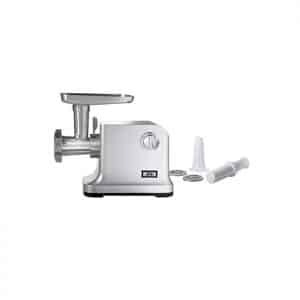 For use with Weston Commercial Grade Electric Meat Grinders. 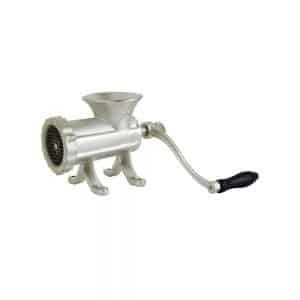 This is an attachment.